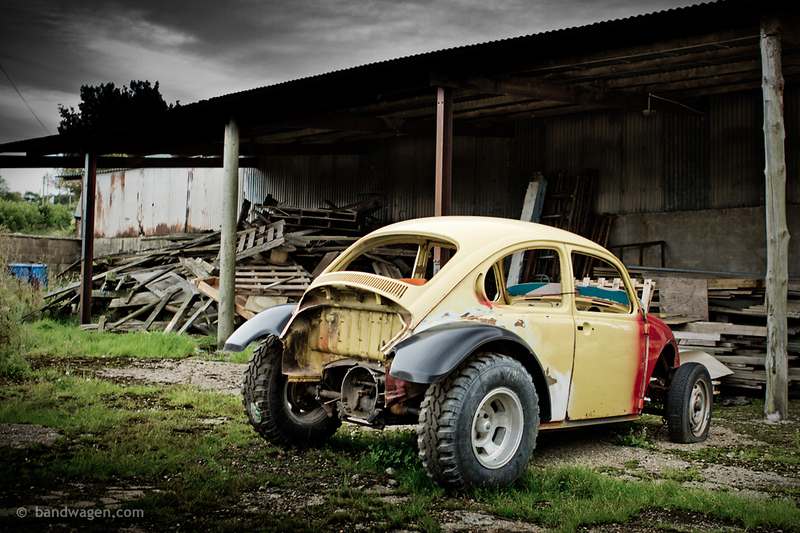 Photo of the week #41 – I drive past this farm yard on my commute to work each day and I’ve noticed a yellow 70s beetle lurking behind a wall. All you could see was the right-hand edge of the back window so I had no clue to its Baja-bug status! Maybe it was an attempt at building some sort of budget farm tractor, who knows? It hadn’t moved for over a year but this week it was pushed, or dragged to this new location around the other side of the barn. It’s now in clear view from the road so I decided to stop and take some pictures, as you do! 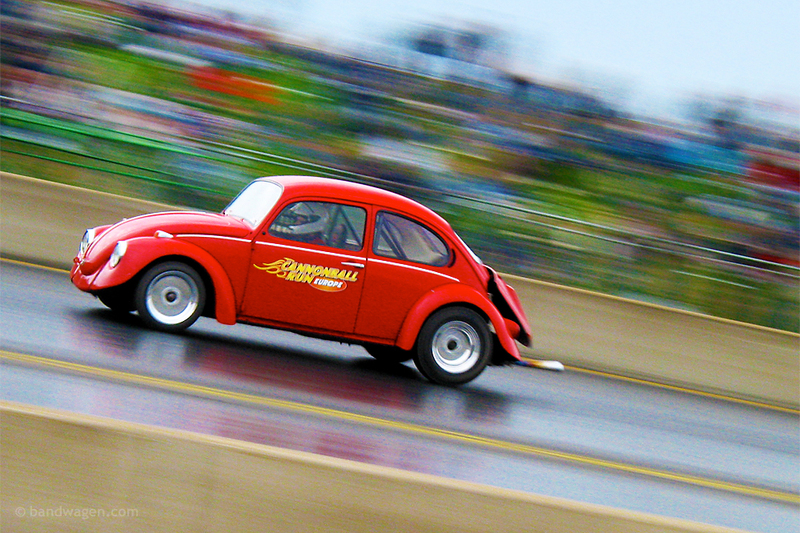 Photo of the week #19 – Something a little different to my normal photos, The Cannonball Run Drag Beetle photographed during a run at Santapod Raceway UK in 2004.